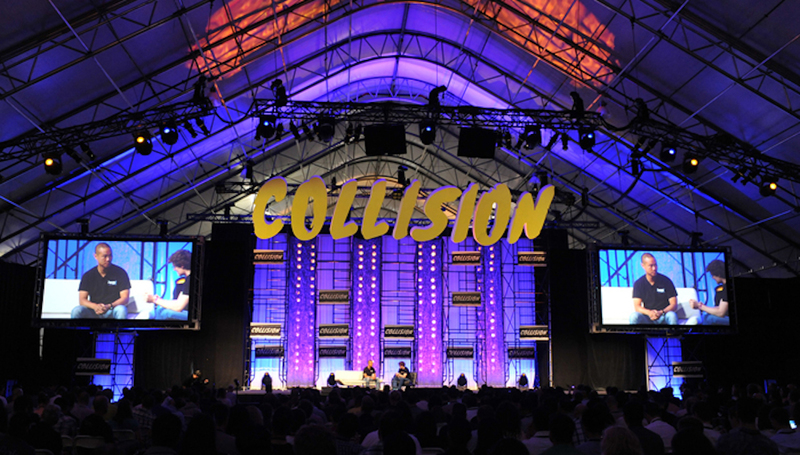 ALPHA at Collision 2019 gives the spotlight to early-stage startups with outstanding potential and connects them to the world's most influential names. Collision, North America's fastest growing tech conference, is coming to Toronto from May 20th-23rd, 2019. ALPHA is the conference's programme for early-stage startups, typically in the software or connected hardware spaces. Startups that are interested in exhibiting as a part of ALPHA at Collision 2019 can apply online. 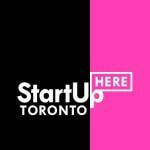 Startups that are selected will get three tickets to the Collision conference, along with the opportunity to access Investor Meetings (a series of pre-scheduled meetings designed to help selected startups meet the investors that can take them to the next level), Mentor Hours (pre-scheduled, 20-minute meetings between high-level attendees and startups), PITCH (the conference's onstage startup battle), pitching masterclasses, startup workshops, talks on the Startup University stage, and much more. Collision also offers the opportunity for selected startups to engage with potential future users and industry-shaping voices looking for tomorrow's top startups. These networking opportunities continue at Night Summit, Collision’s official night event. Startups that apply will be contacted by one of Collision's startup experts about their business, goals, and plans for Collision. The Collision team then assesses every business that applies to identify the most promising entrepreneurs and applicants to participate in ALPHA. More information on ALPHA 2019 is available online.